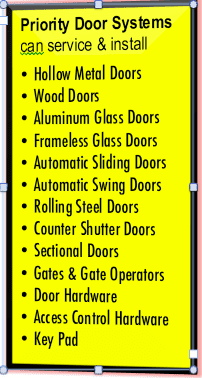 Automatic Doors require experts trained on both the electrical and operational aspects of the door to install, service and inspect. 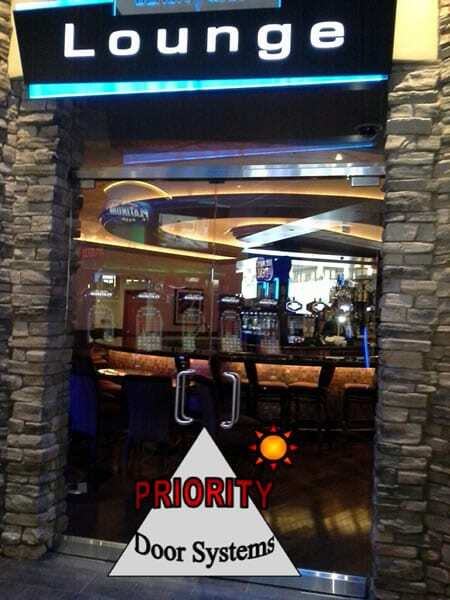 Priority Doors prides itself as having ample technicians properly trained and certified to help you with your Automatic Doors. 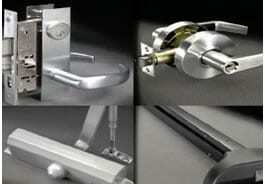 Fire Doors are unique in their manufacturing, their installation and their inspection. Choosing a company that is trained in the proper installation and inspection process is critical to helping to you provide the safety and security you expect. 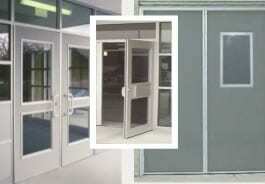 Strip doors and strip curtains are clear, flexible doors and barriers that are installed anywhere to separate two spaces to improve traffic flow, provide protection against noise, wind and dust, and are often used in cooler and freezer applications or anywhere else where temperature separation is needed. Hollow metal door and frame products offer ideal solutions in settings that demand a high degree of security or a fire rating since they are rugged and durable. 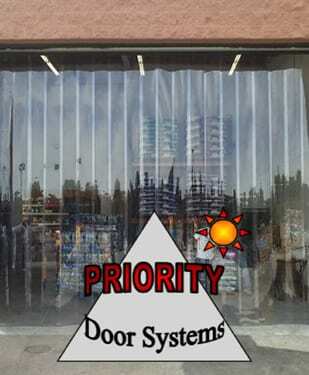 Priority Door Systems can help to make sure that your Hollow Metal Doors are maintained and have virtually trouble free operation for years to come. Herculite Doors- or frameless glass doors- they offer elegance and beauty to any commercial building by providing a completely glass wall entrance. 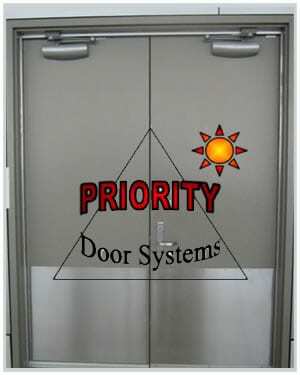 Priority Door Systems can help you design or service your current Herculite Doors. 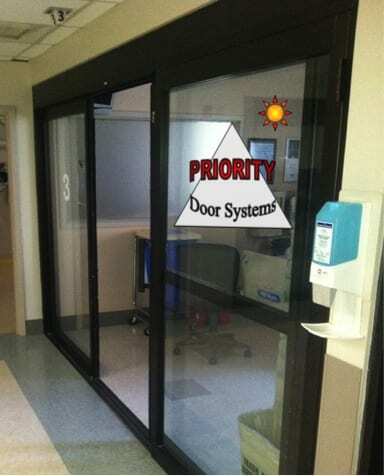 Priority Door Systems offer a variety of options for your roll up door solution. 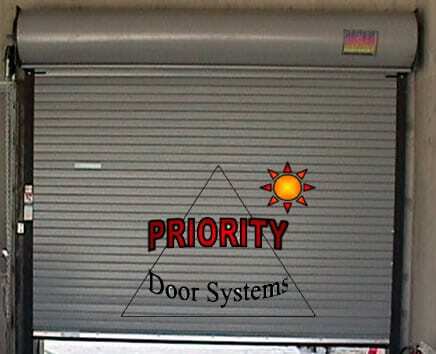 Aside from a working with a variety of manufacturers, Priority Door Systems also offers various roll up systems to help meet your needs and with a maintenance program, you can extend the life of your roll up. 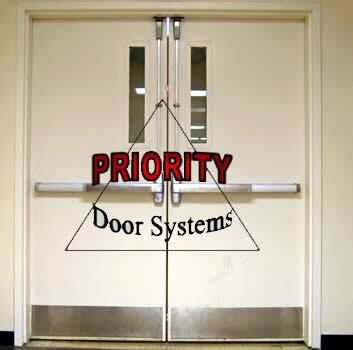 Priority Door Systems has a well-established, long-term partnership with many different manufacturers- ensuring that we have a solution and different options for helping you with your commercial doors and hardware needs. We even offer discounts for large volume orders. Effective maintenance on commercial doors and industrial doors can be the hidden difference between a cost-effective solution and a costly expense.